~Tom is friendly, loyal, patient and full of great stories. 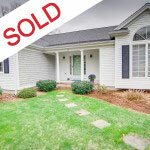 As our realtor, Tom helped us negotiate a very favorable price that has made our dream come true. 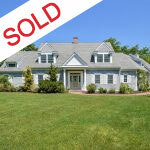 I highly recommend that you meet Tom and let him help you too, find and build your own perfect Cape Cod home. ~ Tom was a great ambassador for the Mashpee area & a wealth of knowledge regarding the Cape real estate market & local properties. 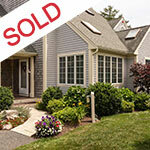 His vast experience in architectural design, renovations & landscaping made all the difference in the buying process. ~ ​Without the help of Tom and his staff, I may have given up on my hunt for a home. Tom was there very step of the way with a knowledge of the area that was superb. As we were buying a home from out of town he took the time to research each property so that we could make an informed decision. Today our offer on our dream home was accepted. I will highly recommend Tom in the future. ~ My wife and I were fortunate enough to meet Mr. O'Neill when we were driving through the neighborhood where we purchased our condo. Mr. O'Neill arranged for us to view the condominium, was terrific in advising us what price to offer and was with us every step of the way right through to the closing. 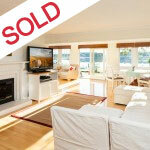 We retained him to sell our home and he did a fantastic job, selling it in four days. 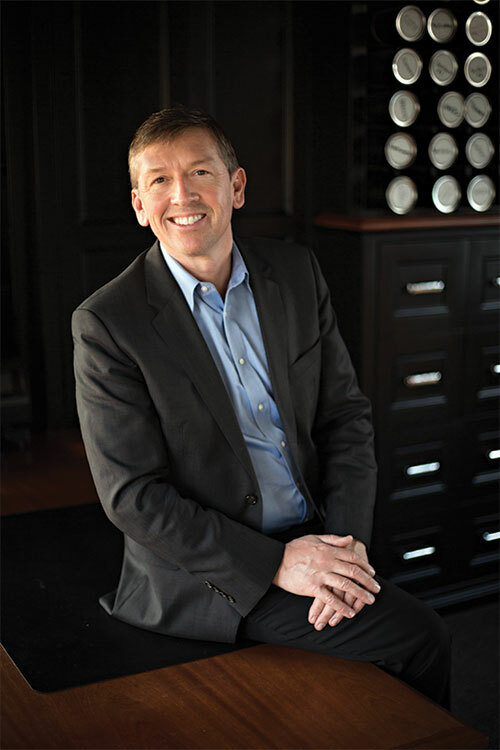 We highly recommend Thomas O'Neill for any real estate matters. 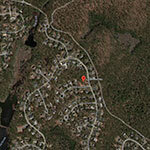 Take a leisurely stroll or drive down this picturesque Lane to DEEDED Ocean BEACH of Sandy Neck!! Lovingly and architecturally designed custom Cape situated on l acre with an open concept perfect for entertaining or just enjoying your own quite time! Popponesset Beach large and stunning home with private setting. Short walk to sandy association beach. This beautifully designed and constructed home hosts a gourmet kitchen, 3 large bedrooms with vaulted ceilings including a first floor master suite, 3.5 baths, screened in porch, lower level billiard/ media room, den, family room and two car garage. 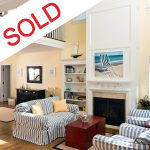 Spectacular offering, this direct oceanfront home overlooks Nantucket sound with 250 feet of private sandy beach. 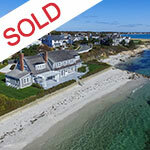 This Hyannisport retreat, built in 1930, was fully renovated in 1997 and a new two car garage added at the time. There are 7 bedrooms, 4.5 bathrooms, formal dining. 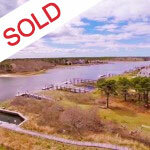 Custom luxury end unit in Windchime Condominiums in Mashpee. Three level walk outunit that backs up to conservation that reads like a house without the work. Much thought went into this unit. It has a gourmet full size kitchen, large master suite with huge sunny bathroom, and finished walkout family room with closet space everywhere. Read More… This meticulously maintained 3 bedroom home with inground pool is ready for summer entertaining. The sophisticated black honed granite custom cabinet kitchen opens to screened in porch and private outdoor living for the ultimate in Cape Cod luxury. Cathedral ceiling main living room connects to dining room. Located on the spectacular boating island of Monomoscoy, this home is sunny and ready for waterfront living. With it’s own private dock, this fully renovated home features 3 bedrooms, 3 bathrooms and a lovely new deck adjoining a waterfront lawn. Immaculately maintained 3 bedroom, 2 1/2 bath newer custom built jumbo Cape/Ranch with open floor plan. Plenty of space and light with cathedral ceilings, two car garage, walkout, with large deck overlooking lovely setting. 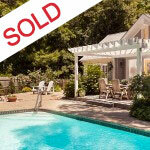 Ready to go for Summer, a lifestyle change, or as the perfect retirement dream house.